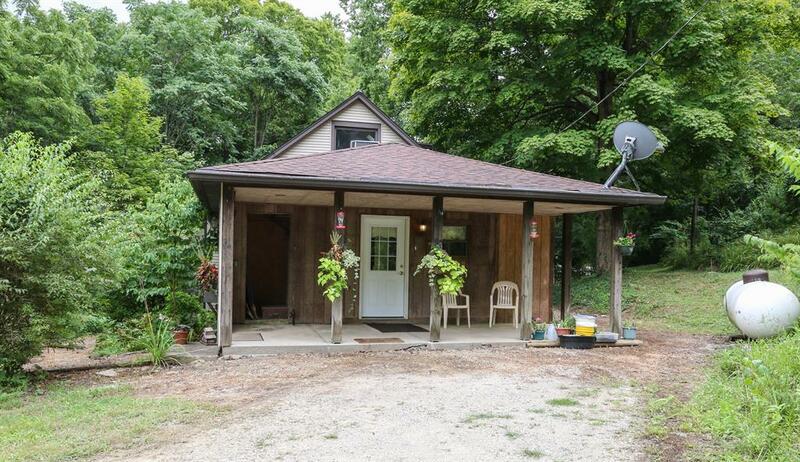 Private access to this 3 bedroom cottage on 26.897 acres. Updated kitchen, DR, LR, all glass 4-season room. Pantry in kitchen has rough-in for 1st floor laundry or add'l bath. River access. Zoned agricultural on 4 parcels. Sold As-Is. Estate sale. NOTE: This property was sold on 8/9/2018 and is no longer available. The details listed below are believed accurate to the date of the sale and are subject to change.